Even though Massachusetts is starting to cool down from the hot summer months, we must still be vigilant in continuing to take important steps in protecting ourselves and our families from mosquito borne illnesses like Eastern Equine Encephalitis (EEE) and the West Nile Virus (WNV). Recent mosquito testings came up positive for EEE in New Bedford this week, proving that the risk for contracting such an illness is still a very real possibility. For more information concerning the positive results of WNV and EEE please click here. 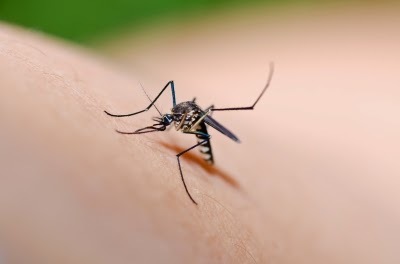 Posted below is the latest Department of Public Health arbovirus report, which outlines risk mosquito levels within municipalities.